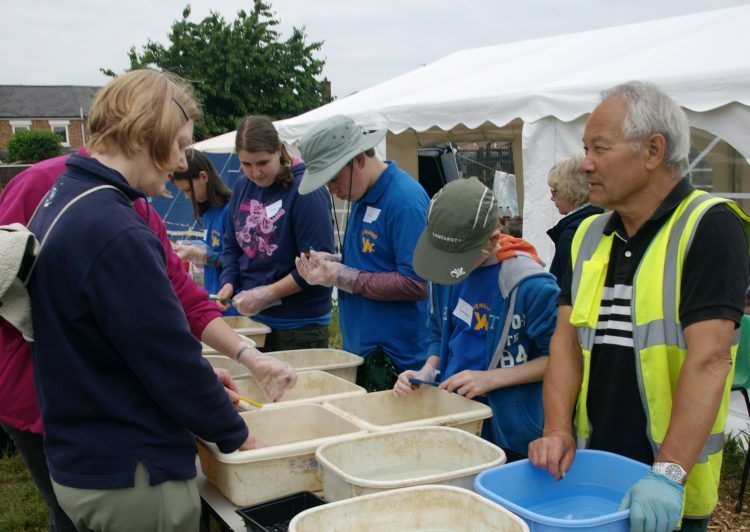 There were over 1000 visitors to the Fane Road community dig. The site was open to visitors every day. Visitors watched the excavations, viewed the latest finds and talked to staff and volunteers. Nine schools involving over 530 pupils and staff visited the site along with 5 local organisations. In addition to taking part in a site tour, students and teachers helped with the finds processing. They also learnt about archaeological time periods and the lifestyles of the inhabitants. 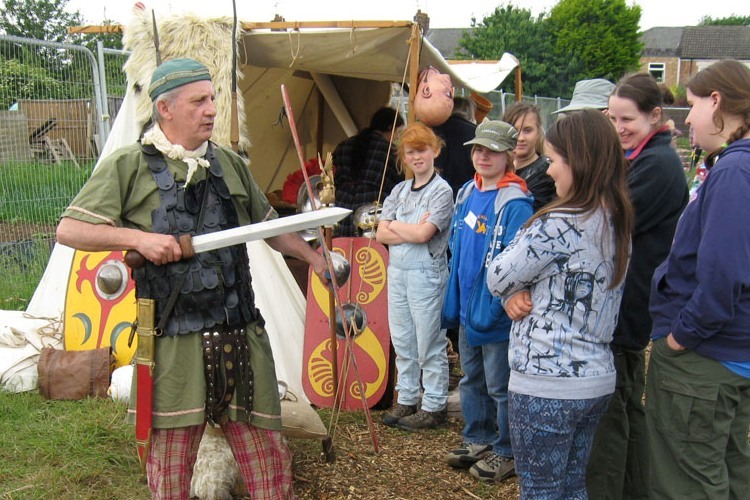 During two of the four Open Days Roman re-enactors set up camp and gave talks to visitors about life during the Roman period.